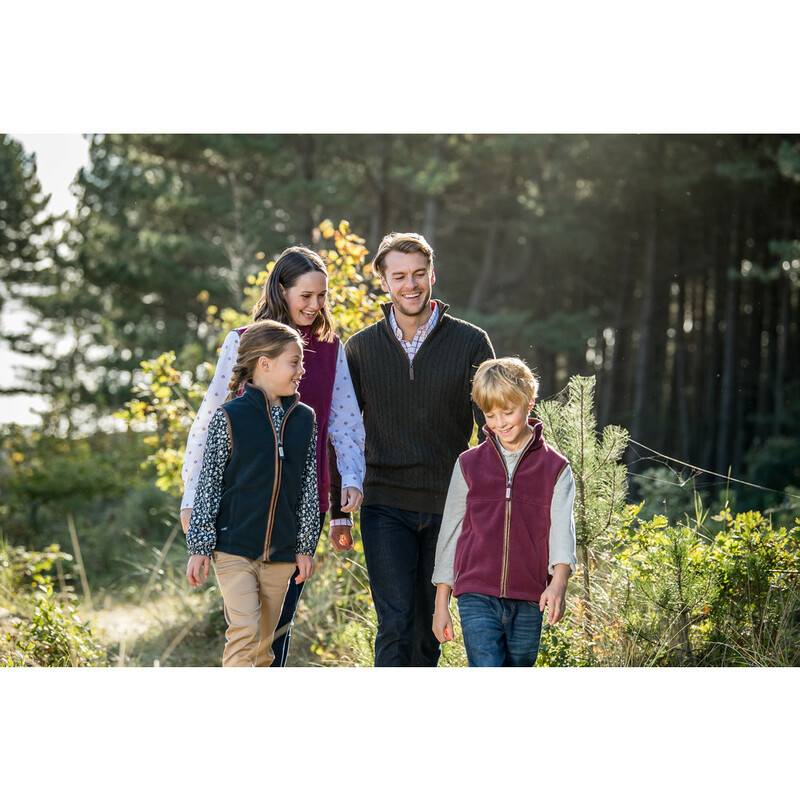 Perfect for any little lady, the Little Lyndon Children's Fleece Gilet in Navy mirrors the same beautiful crafting of the ever-popular Women’s Lyndon Gilet. Made from premium quality super soft fleece and finished with Alcantara trims, this children’s fleece is warm and insulating whilst being lightweight and comfortable. Perfect for layering up during colder weather, this children's fleece gilet can be worn under a waterproof jacket or simply over a dress or jumper. 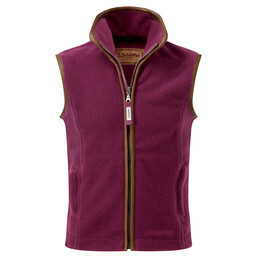 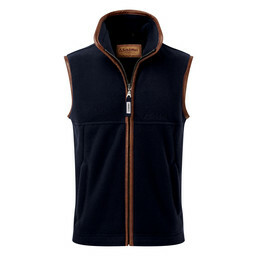 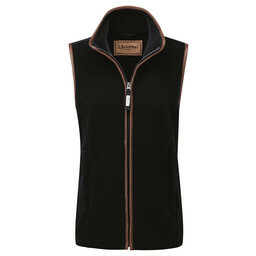 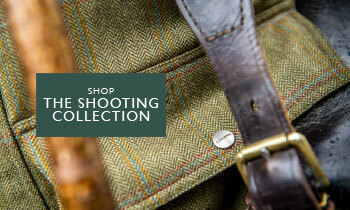 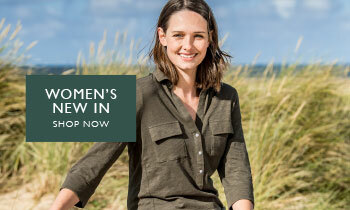 Sure to become a firm favourite, this fleece gilet is versatile and easy to clean.